Allegro premium sheer pantyhose offers preventative compression with a professional look to give you protection when you most need it. 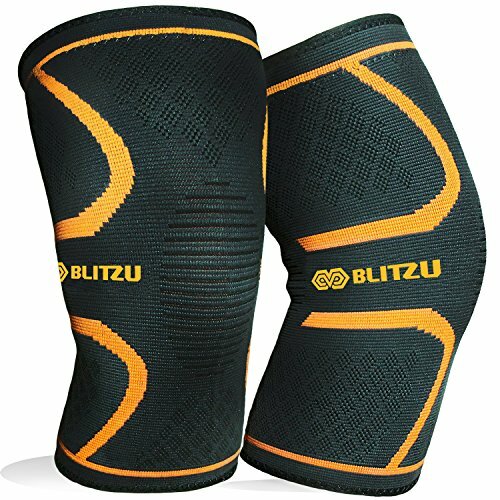 Reduce lower leg swelling and fatigue throughout the day while still looking great! 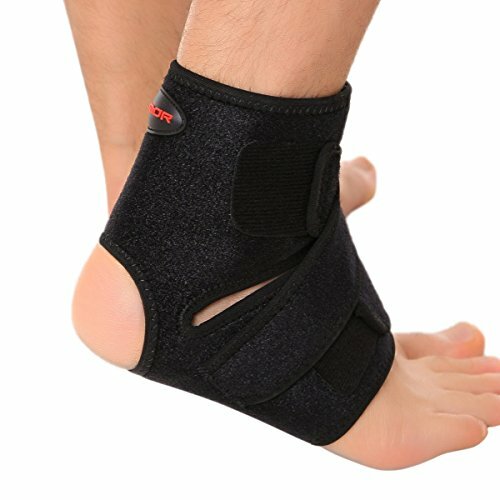 FEATURES: Therapeutic 8-15mmHg prevent lower leg swelling and tired and ache legs. 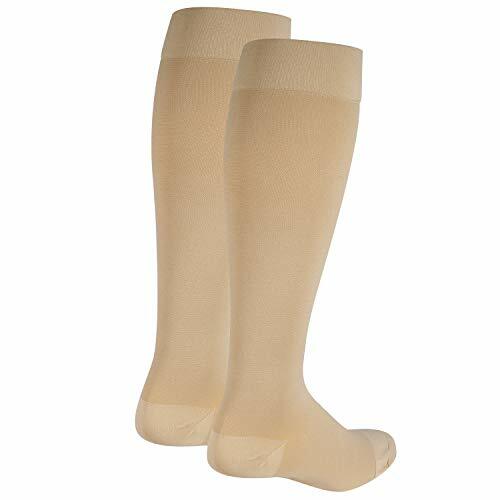 Also, Allegro protects against vascular insufficiencies such as, spider and varicose veins, DVT, and blood clots. 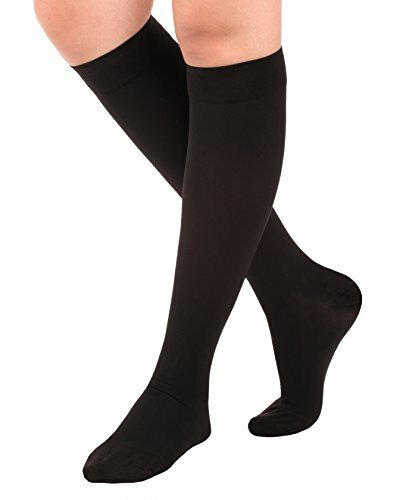 DESIGN: Allegro Sheer Support pantyhose feature a light control top with a one-inch double-plush waist band and closed toe. They have a reciprocated heel for better fit cotton/nylon ventilated crotch and balloon toe for added comfort.